After last week’s post on Lime Crime’s velvet, matte lip gloss (if you missed it, check it out here) – we decided we wanted to share more glosses in a variety of great formulas and colors. This unique gloss pairs the hydrating benefits of Argan Oil with the antioxidant power of resveratrol. 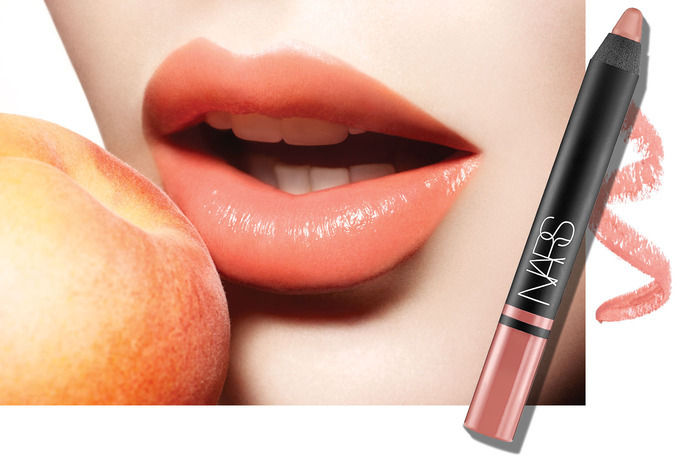 This, with the subtle tingle and plumping effects make this gloss an incredible multi-tasker. 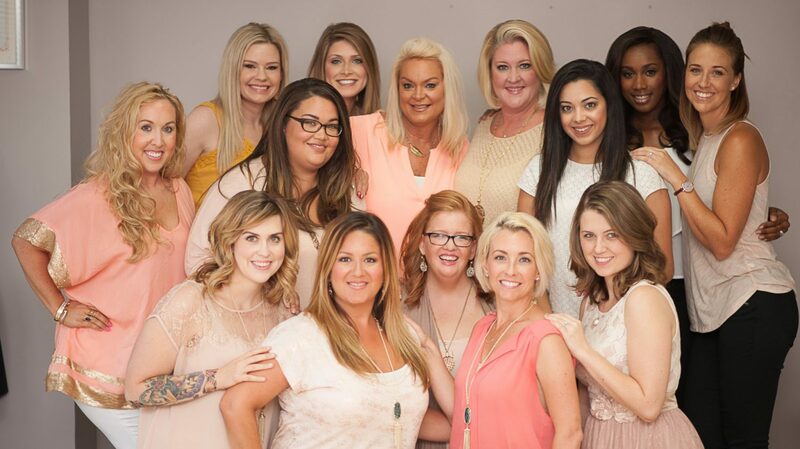 This is an incredible product because it is both a lip gloss and a lip stain. The purpose behind this gloss was to create bold color with eye-catching shine without the heavy, sticky formula. As if that wasn’t enough, this gloss doesn’t smudge, transfer or fade! With the right formula, lip pencils can be amazing products. A cross between a lip stick and a lip pencil, this product glides on easily with soothing nutrients and Vitamin E. This creamy, long-wear pencil is a must-have! This lip stick comes in the most incredible shades and its formula contains hyaluronic acid which provides time-release moisture. 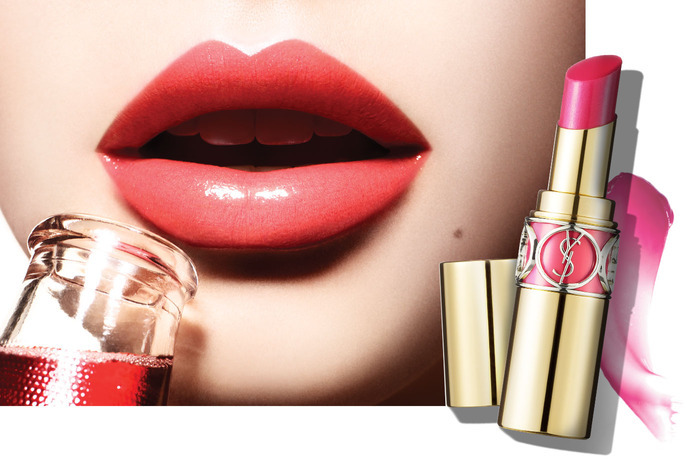 This lipstick looks great, moisturizes and will plump your lips. We adore the texture of this lipstick. It is a creamy texture that dries semi-matte which looks great in the bold shades it is available in. 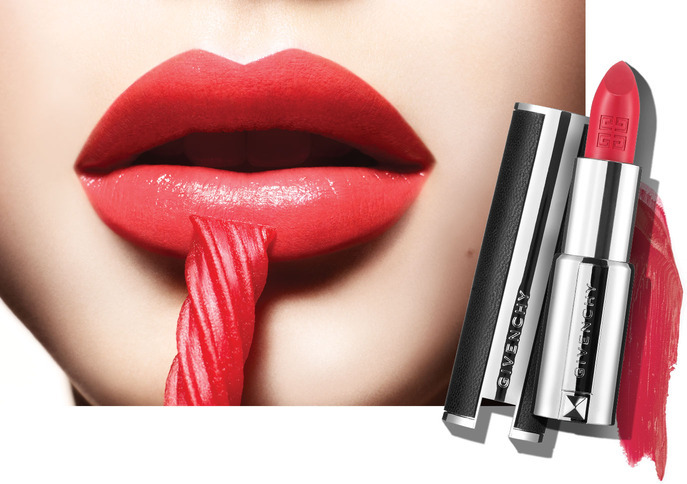 Not to mention that the the leather element on the lipstick cap – makes this lipstick so chic! 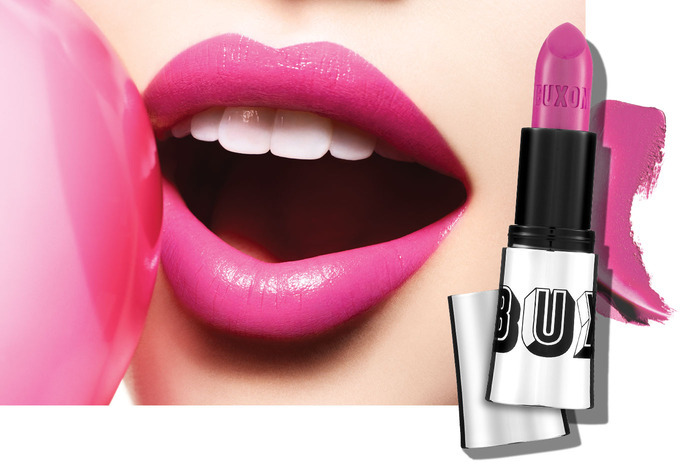 These vibrant lipsticks have great lasting power and a beautiful luminous shine with a super-smooth application. This formula will protect your lips from free radicals and seal in the moisture. What are your favorite lipsticks? We would love to know! Let us know in the comments box below! ← Wavy Hairstyles We Love!